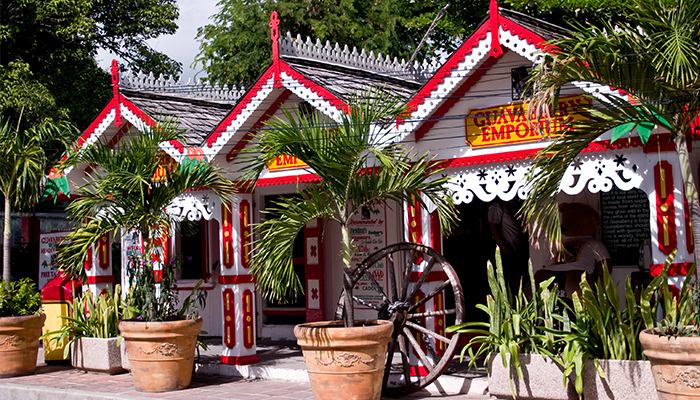 When it comes to selecting where to go in the Caribbean, it’s often a matter of taste, activities and preferences. While many of the exotic destinations are diverse in their culture, they all share a common bond – a plethora of beautiful beaches. 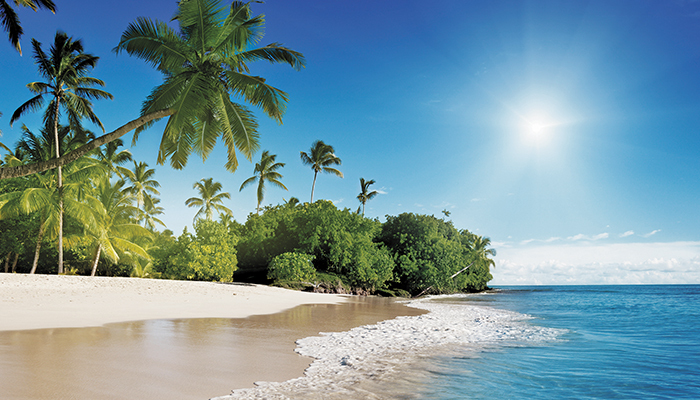 This winter, join Seven Seas Voyager® on luxurious voyages to captivating Caribbean islands. 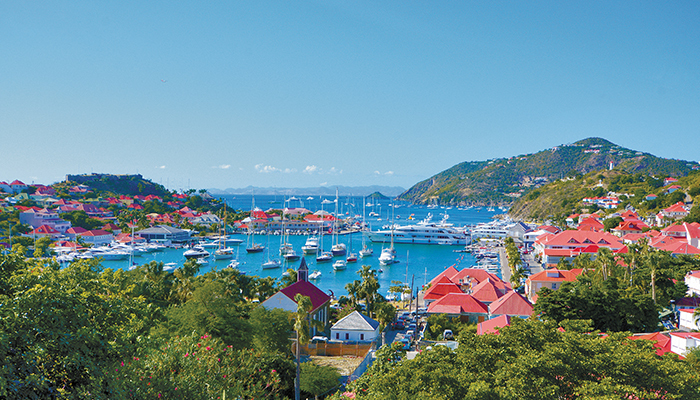 With as many beaches as there are days in the year (365 to be exact), St. John’s is filled with coral reefs and charming Colonial architecture. 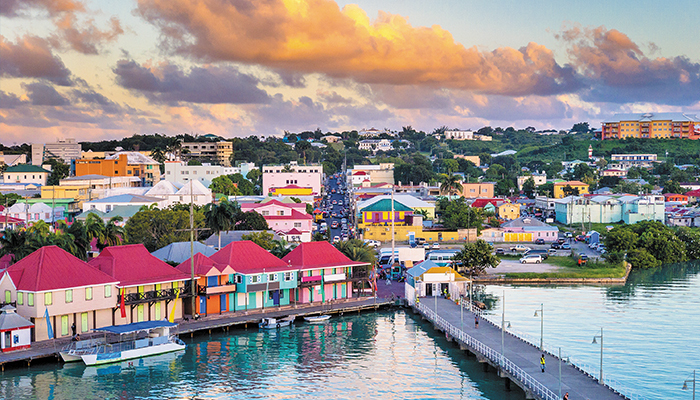 There is plenty of culture to soak in for a full day on this picturesque British Caribbean capital, beginning with a tour of St. John’s Cathedral and the Museum of Antigua and Barbuda for a quick primer of the island’s history. If nature calls, walk the nature trail to Shirley Heights. While St. Barts is the land of all things chic and rivals the French Riviera when it comes to luxury shopping, exquisite dining and a haven for supersize yacht owners and jet-setters, it also offers windsurfing, sailing, sunning on isolated beaches and breathtaking scenery at every turn. And expect the occasional celebrity sighting or two! 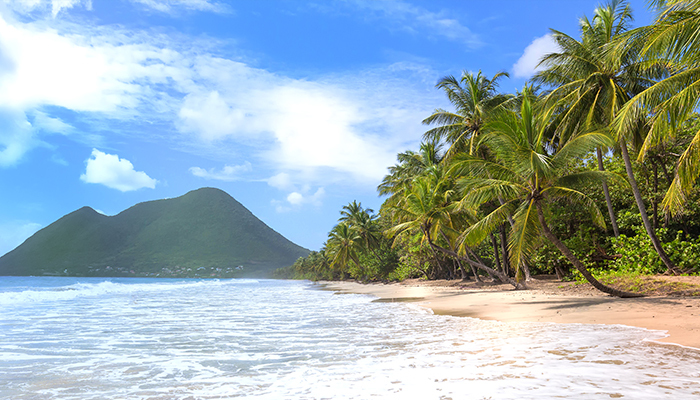 Cosmopolitan and chic, Martinique is known as the island of “never ending summer” thanks to average temperatures in the low 80’s. Popular as a destination for Francophiles, the French-Creole Island features idyllic beachscapes and rainforests ideal for hiking, cathedrals, 17th-century architecture, culture and some of the best world-class French restaurants in the Caribbean. Known as the world’s smallest area divided by two nations – French and Dutch – St. Maarten is an island of contrasts of heritage and influence. Composed of 37 stunning beaches, it is both a place of European sophistication and island play. The Dutch capital of Phillipsburg boasts boutiques, jewelry stores and indigenous eateries (lobster sandwiches remain supreme) while Marigot, the French capital, features the island’s best dining in Grand Case along with unique cuisine and architecture and more laidback than its Dutch counterpart. And the island is a survivor, having been ravaged by hurricanes in the past two decades. Regent Seven Seas Cruises is the world’s most inclusive luxury experience with a five-ship fleet that visits more than 450 destinations around the world. Fares include all-suite accommodations, round-trip air on domestic flights and business class air on intercontinental flights from U.S. and Canada, the largest collection of free, unlimited shore excursions, unlimited internet access, highly personalized service, exquisite cuisine, fine wines and spirits, prepaid gratuities, ground transfers and one-night, pre-cruise hotel package for guests staying in Concierge-level suites and higher and more. Aboard the intimate, luxurious, all-suite ships of Regent Seven Seas Cruises, it’s all included.